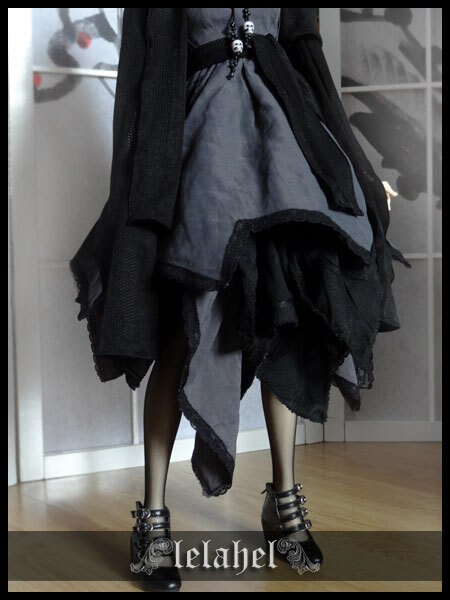 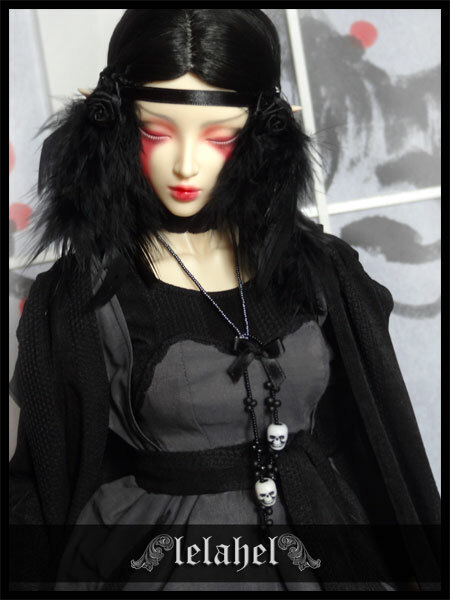 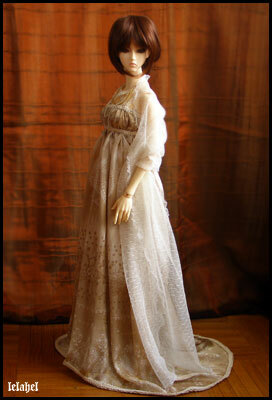 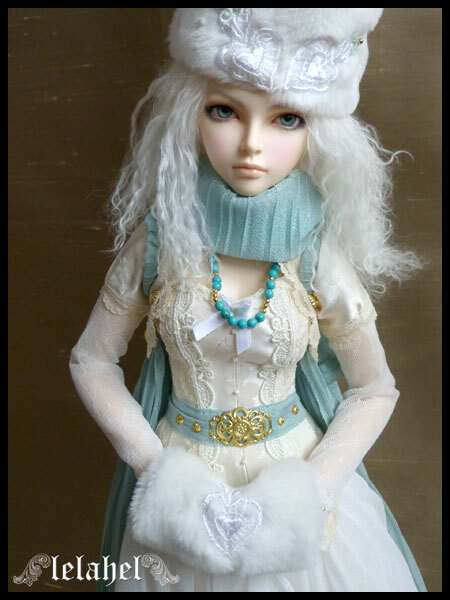 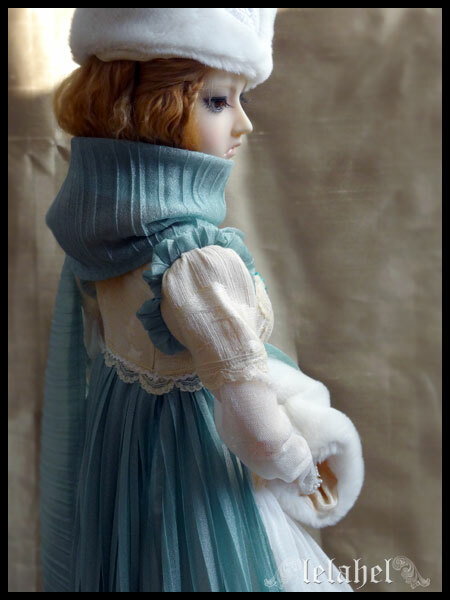 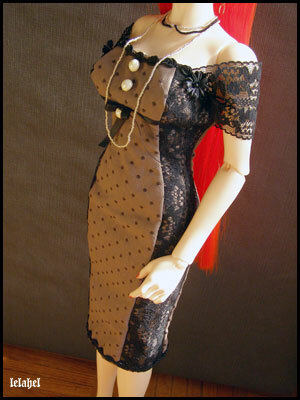 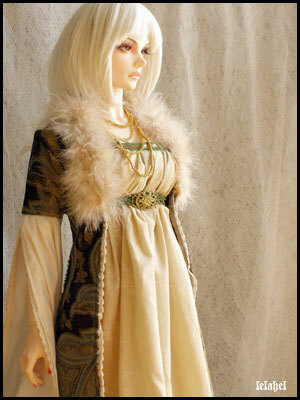 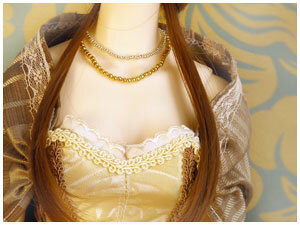 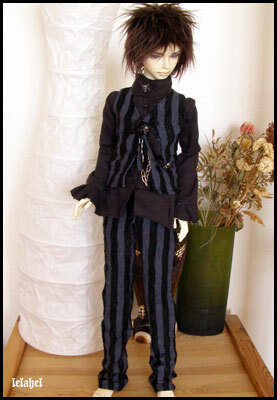 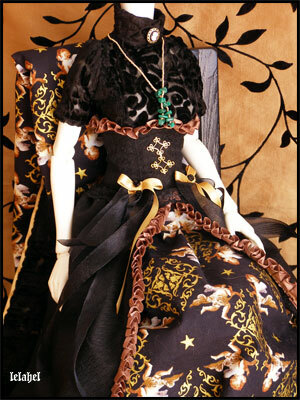 Ooak means « one of a kind ». 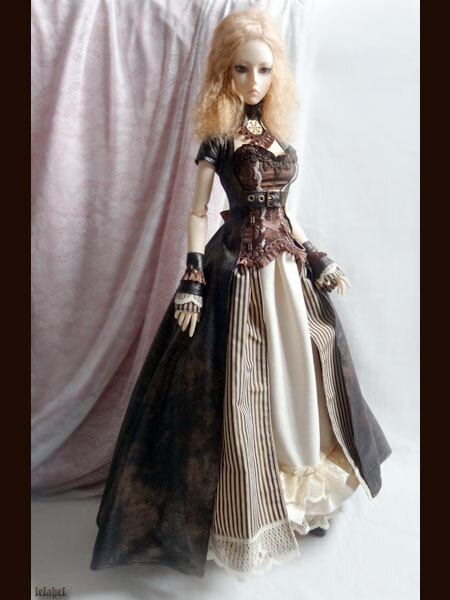 All the outfits i have made are unique, i never make two similar clothes in the same size. 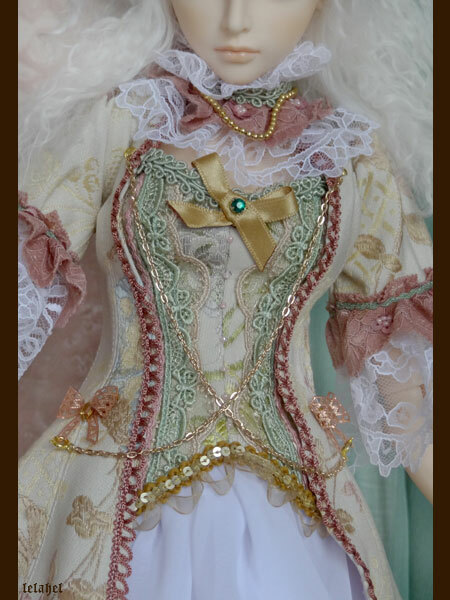 The process of creation is what i like the most and i never feel annoyed by my work because i always create something new or different. 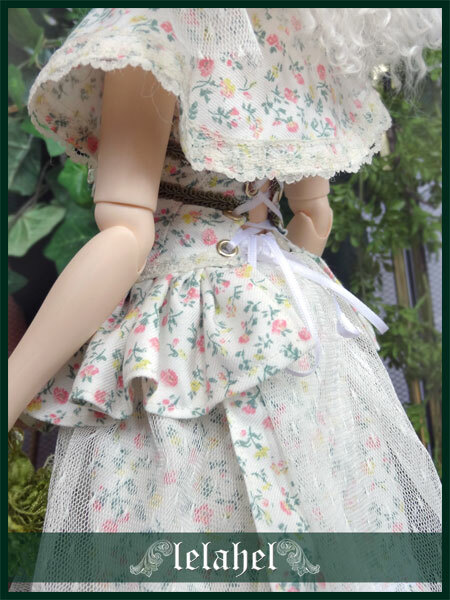 It doesn’t mean that i don’t have a style or that i don’t make outfits that can look pretty similar but there is always something different in each of them. 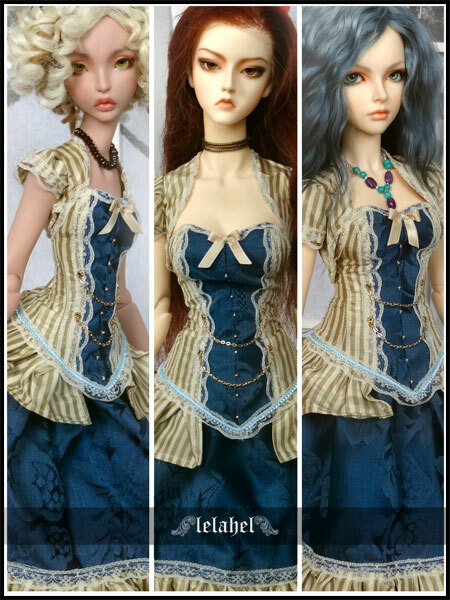 Something that make them unique. 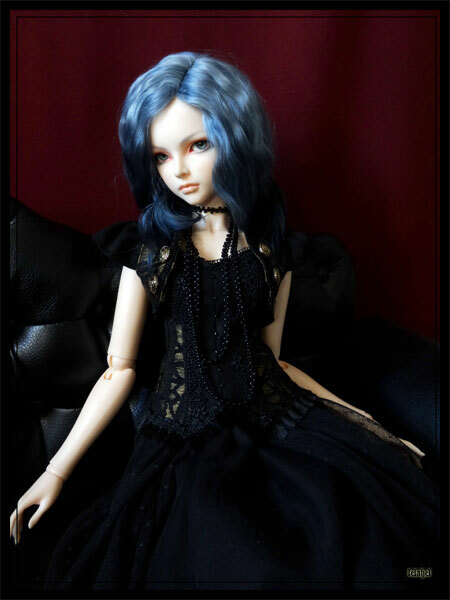 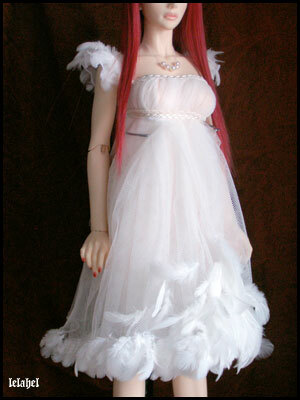 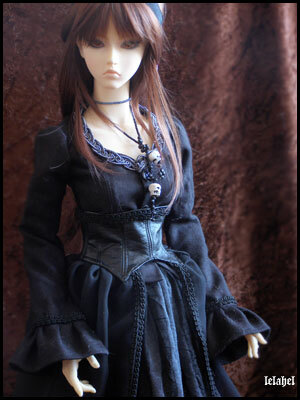 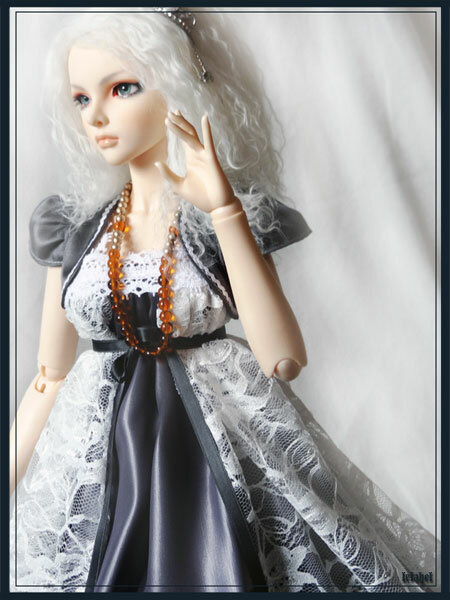 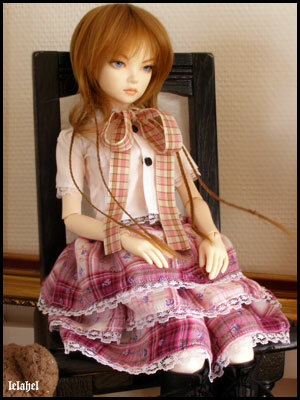 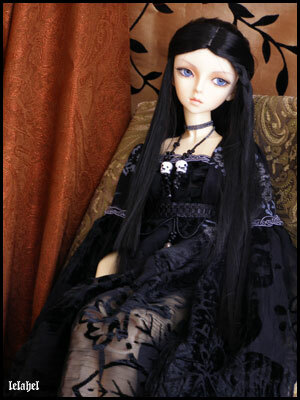 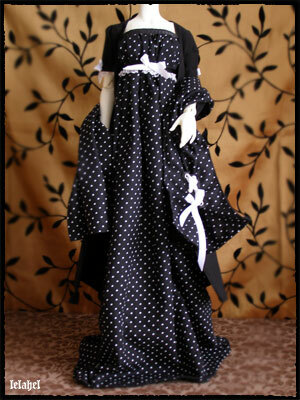 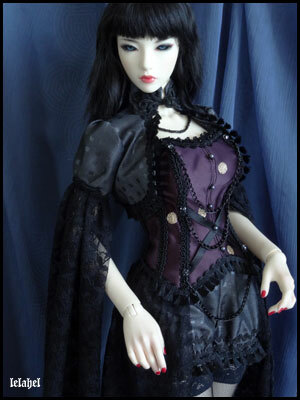 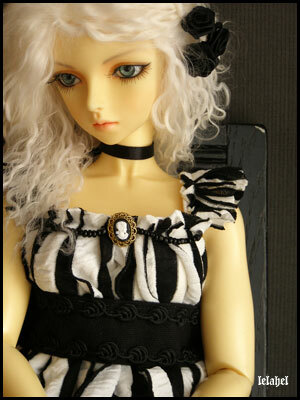 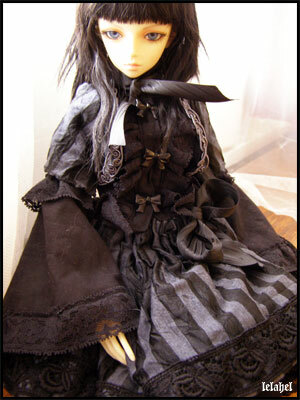 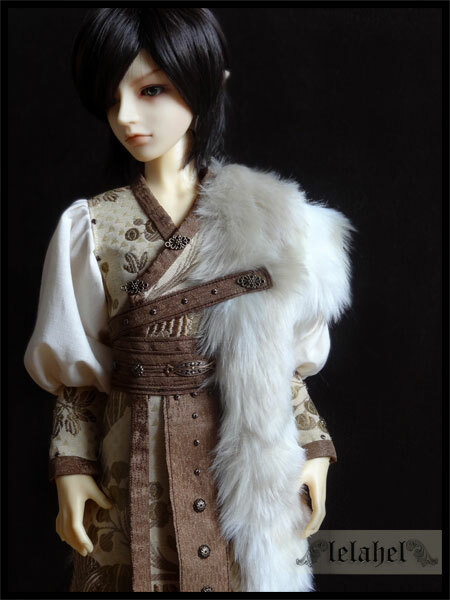 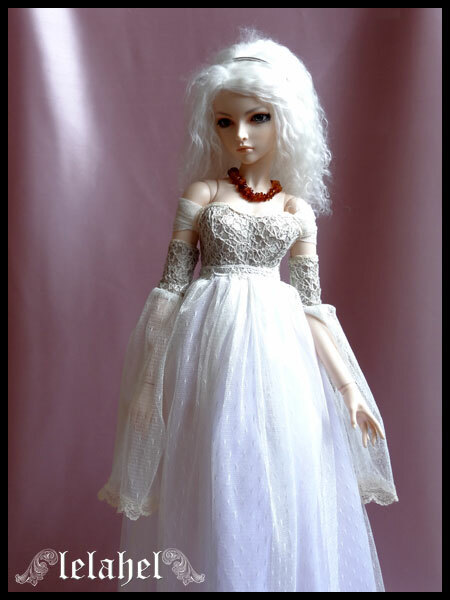 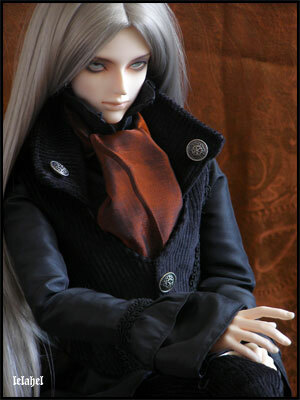 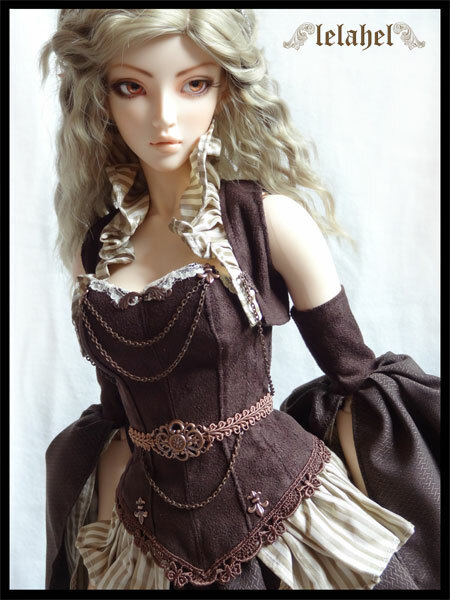 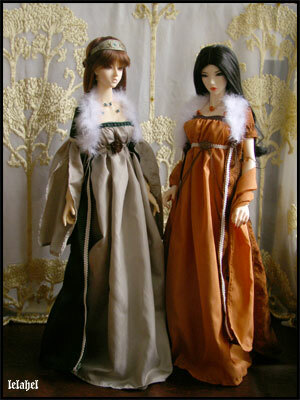 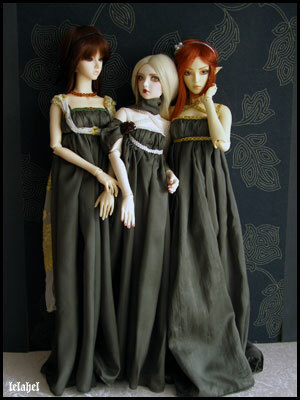 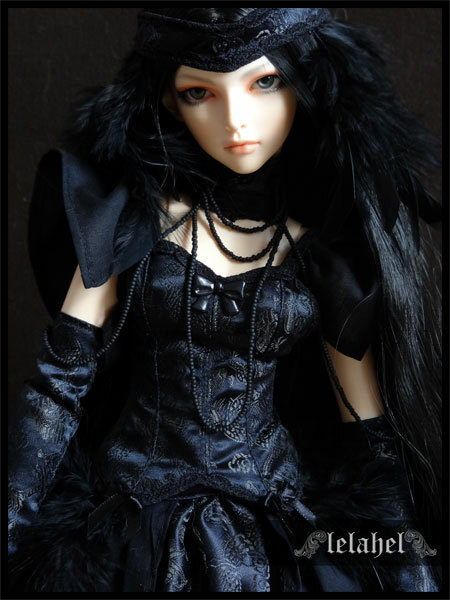 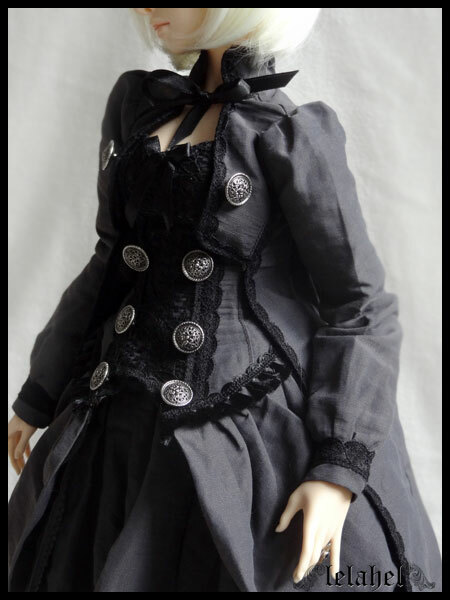 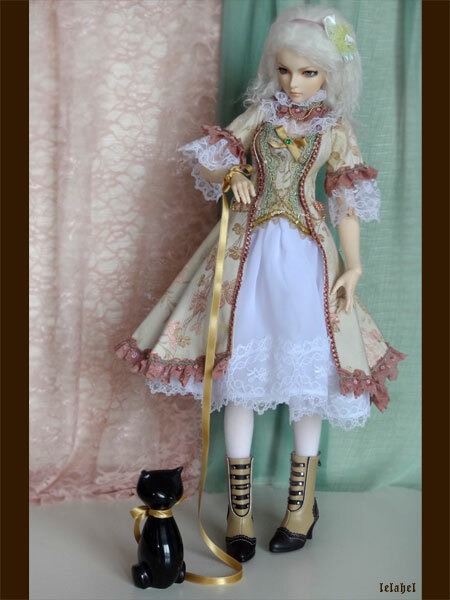 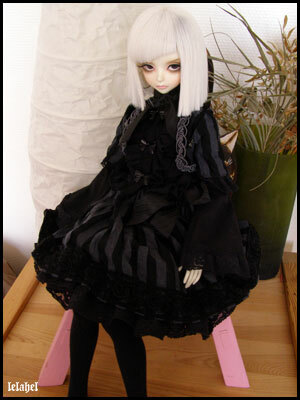 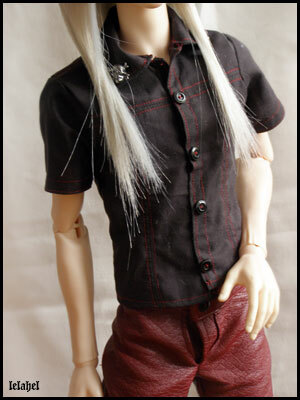 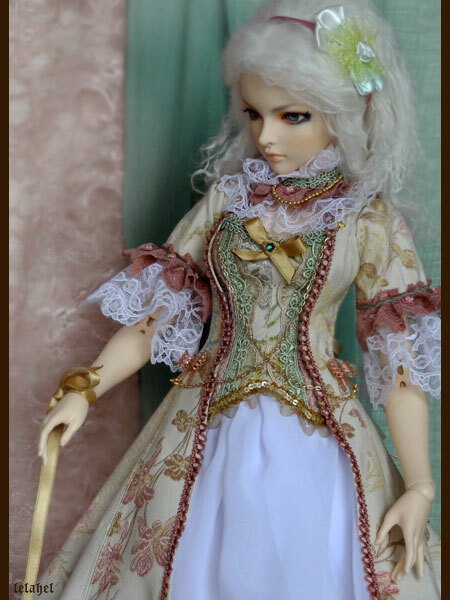 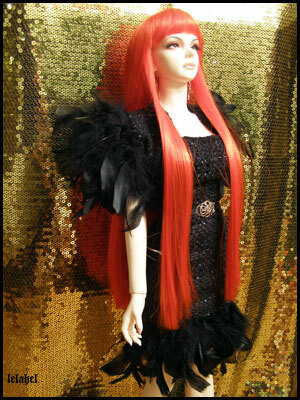 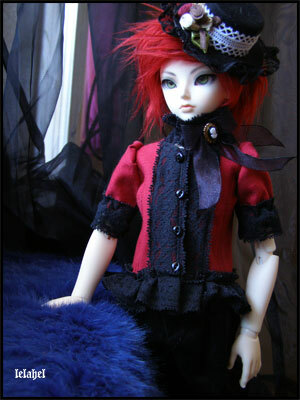 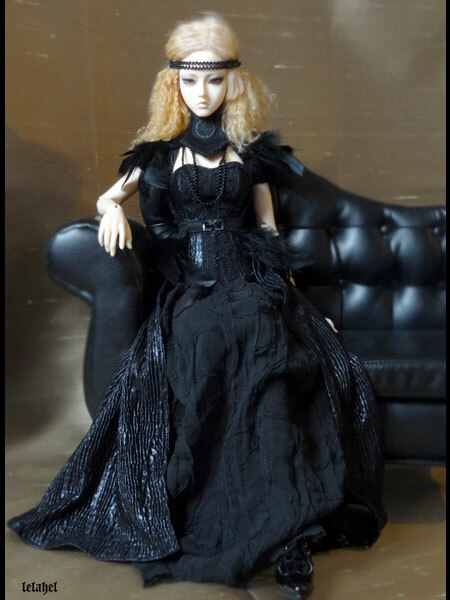 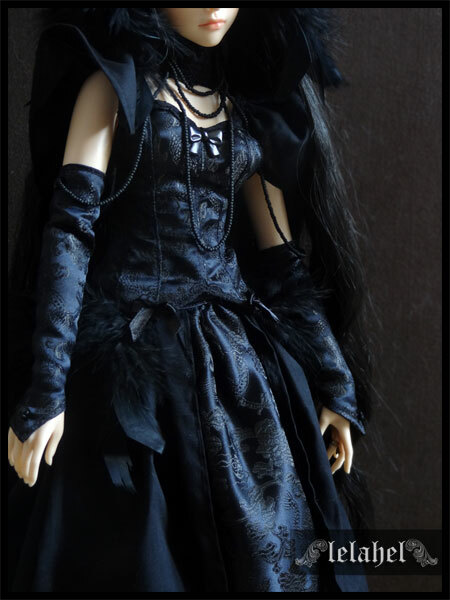 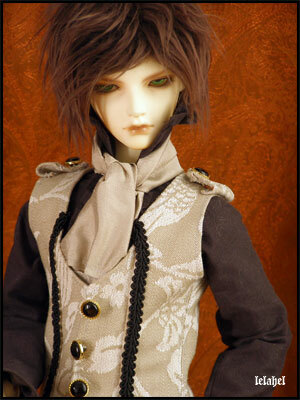 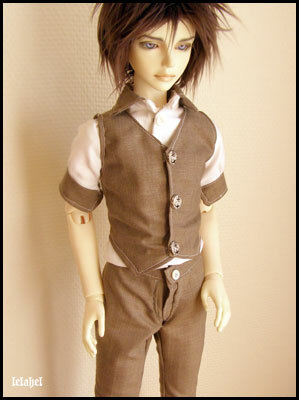 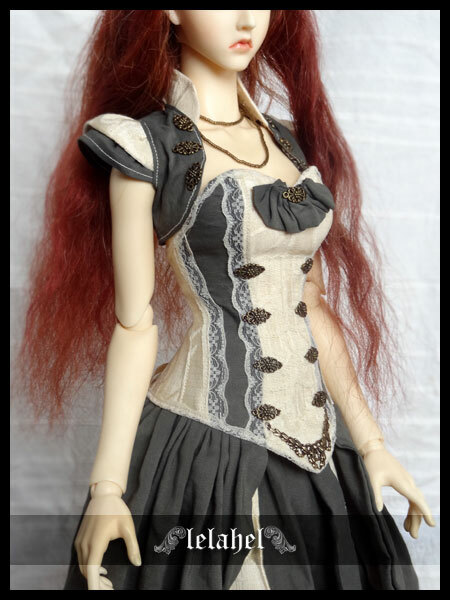 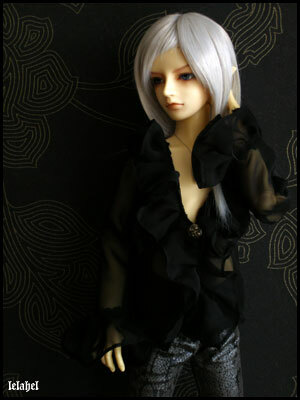 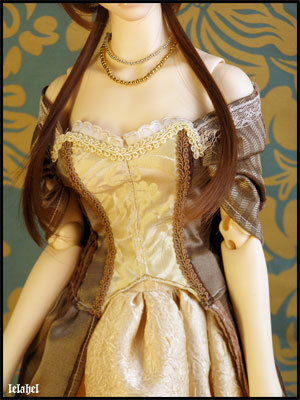 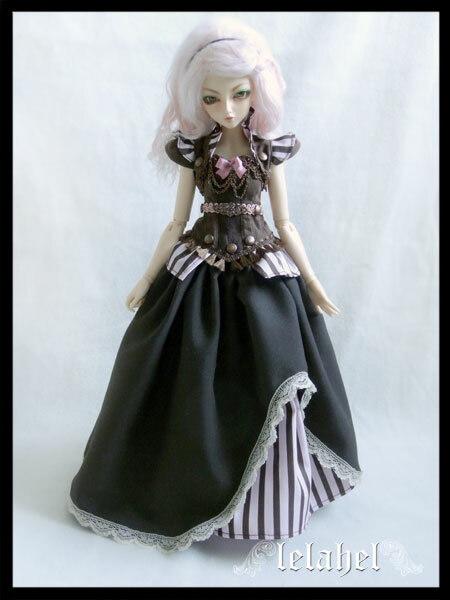 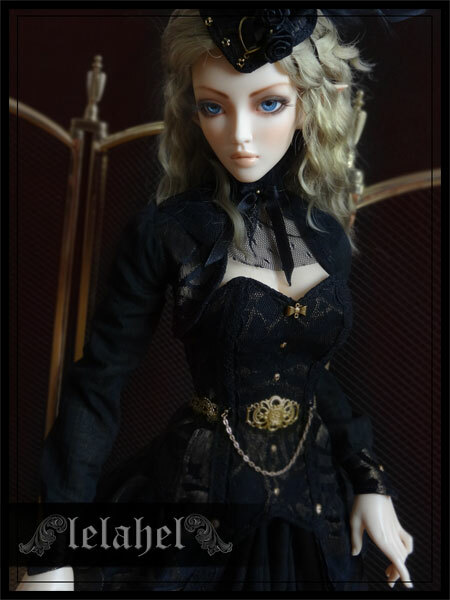 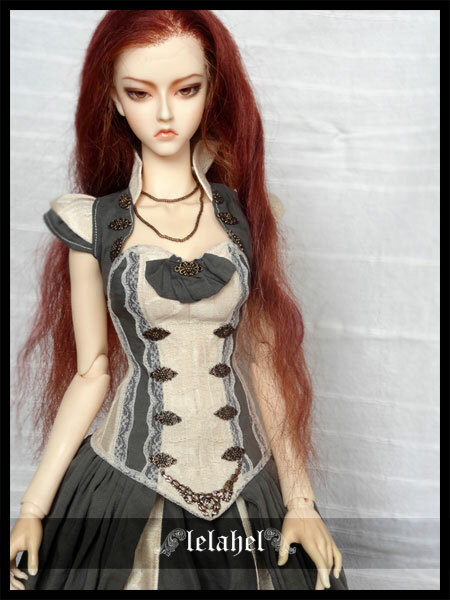 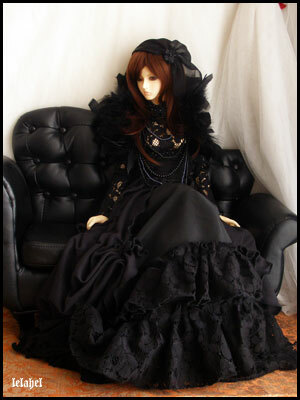 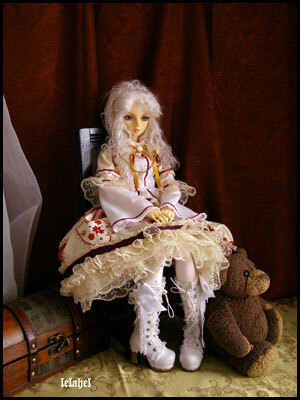 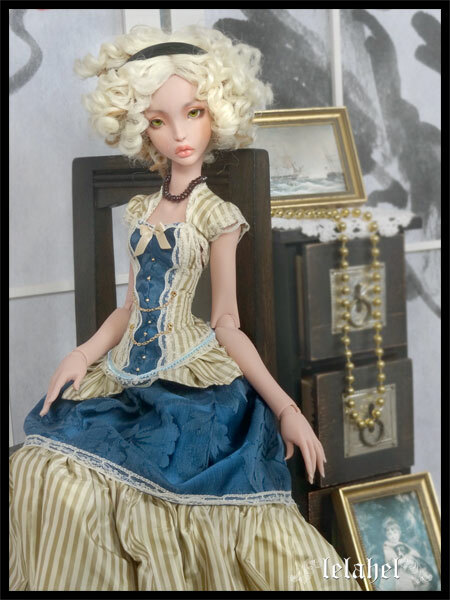 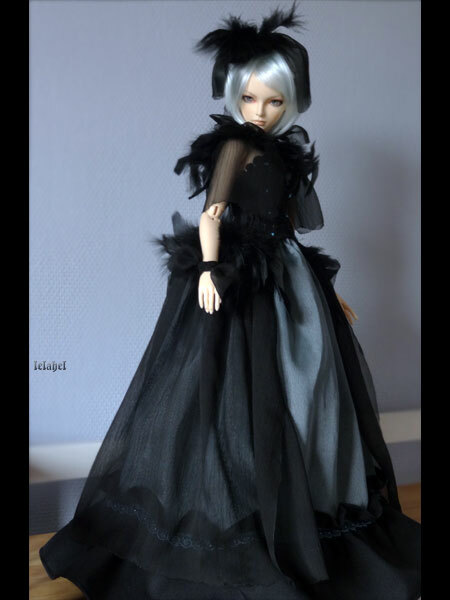 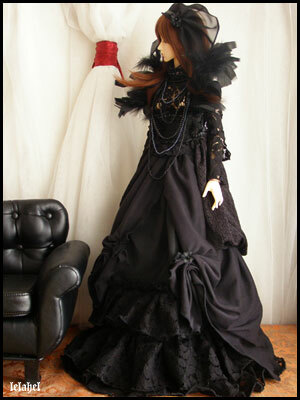 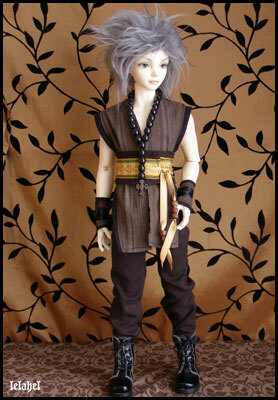 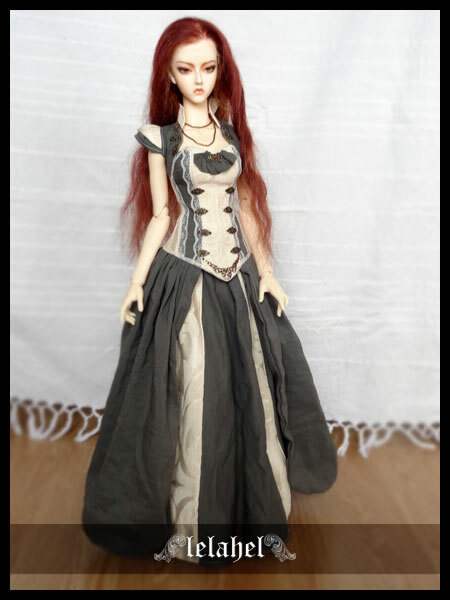 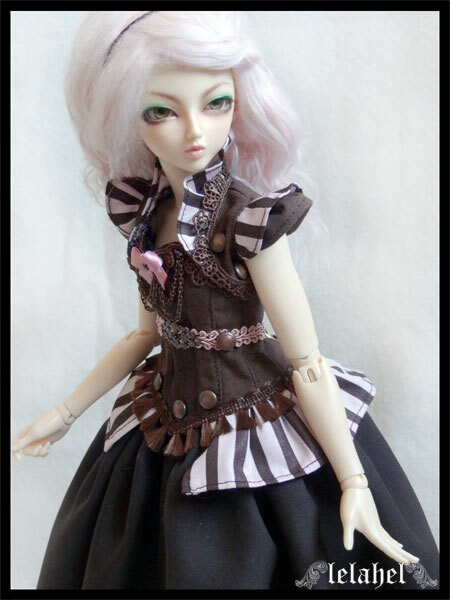 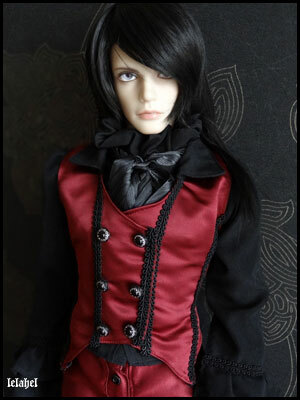 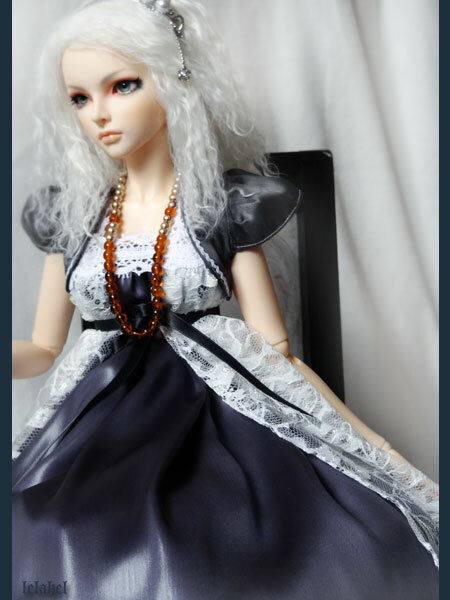 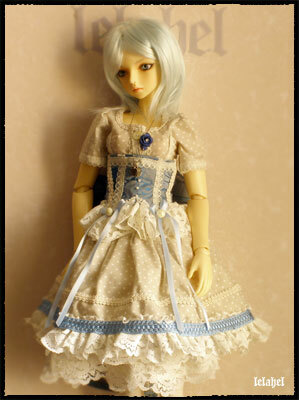 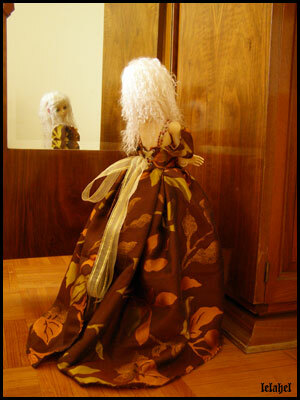 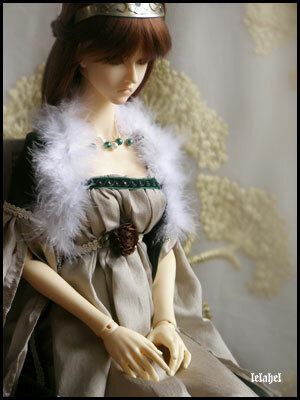 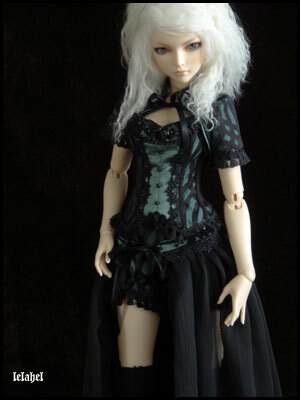 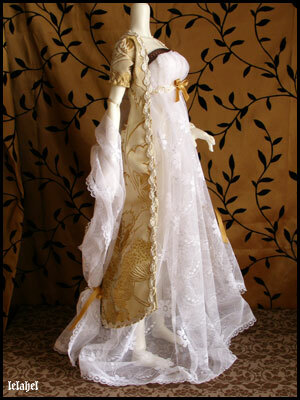 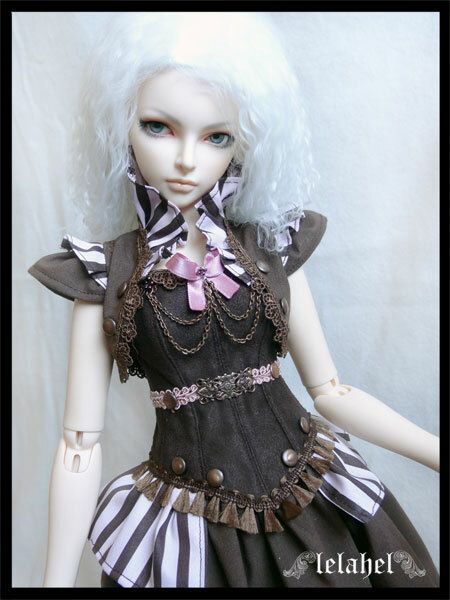 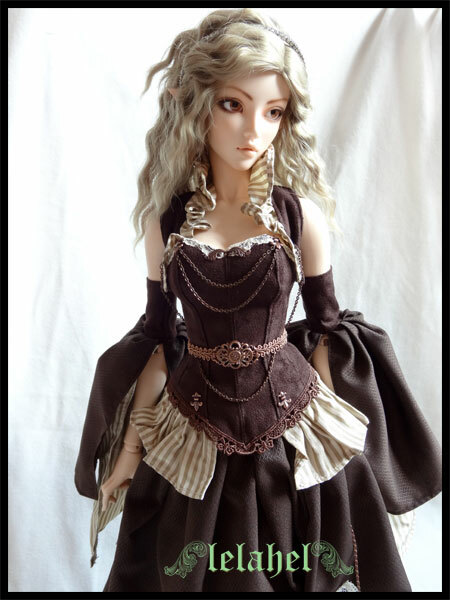 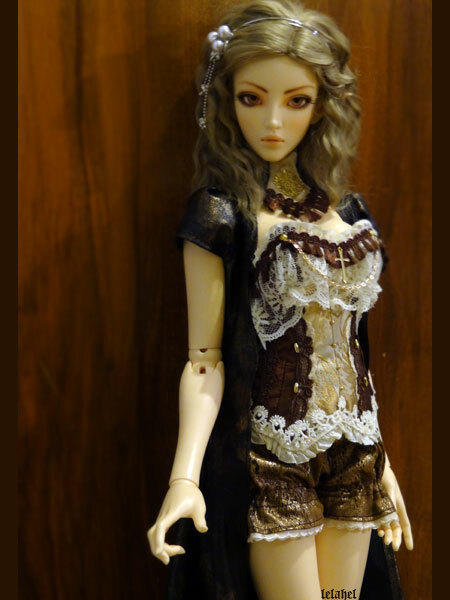 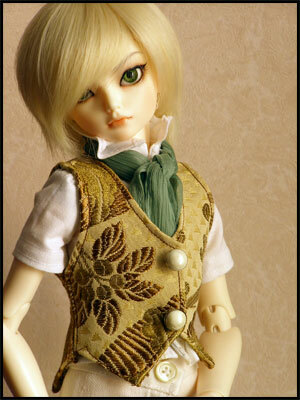 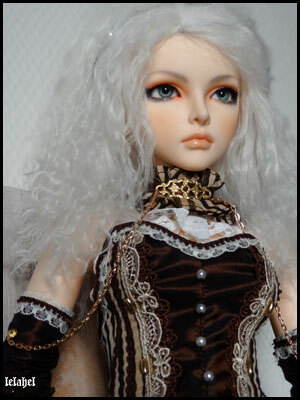 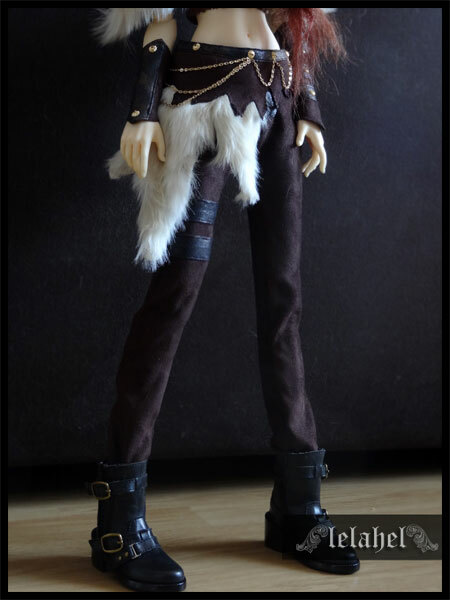 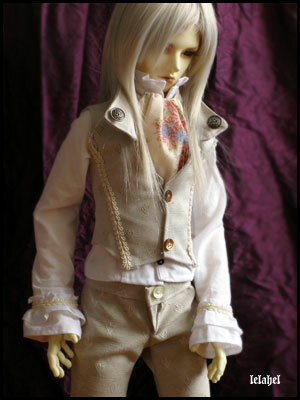 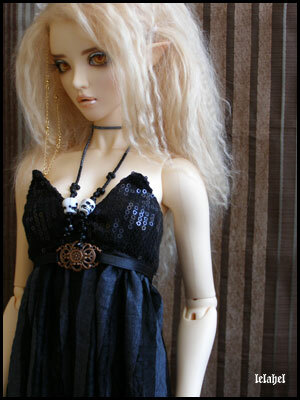 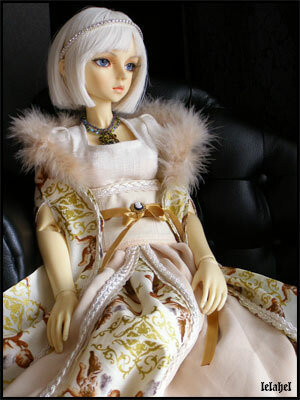 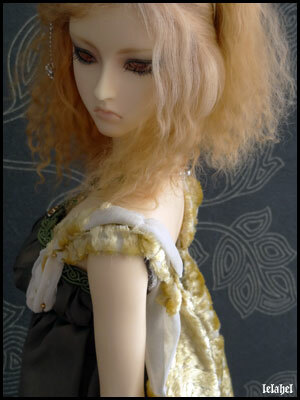 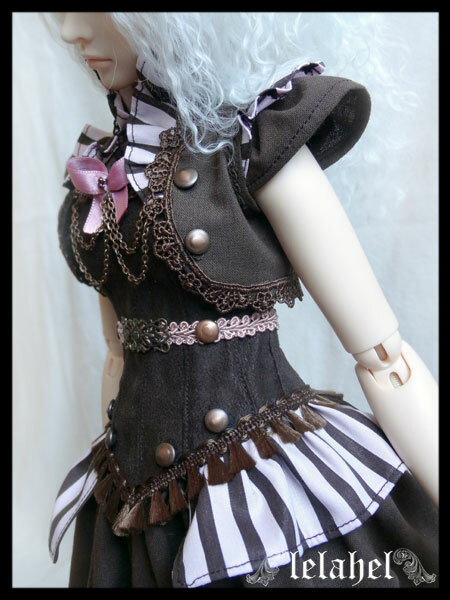 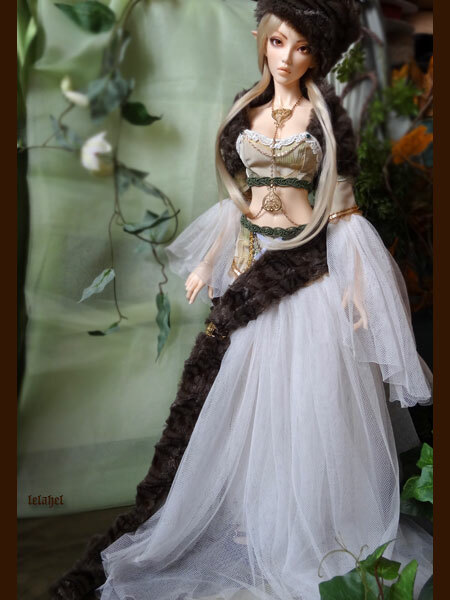 And our dolls are unique : we buy them and customize them to look like we wish them to look. 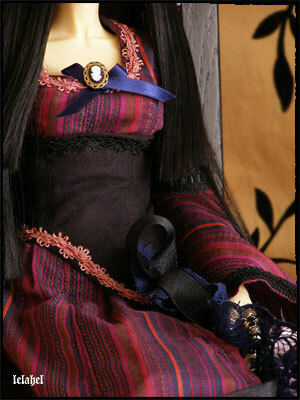 We are all differents, our dolls are all differents. 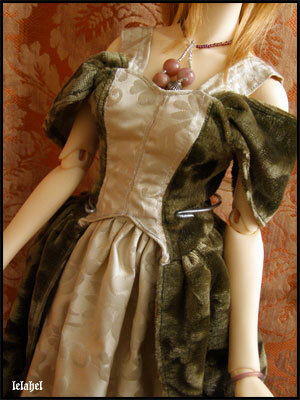 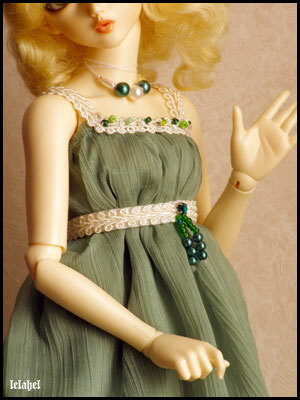 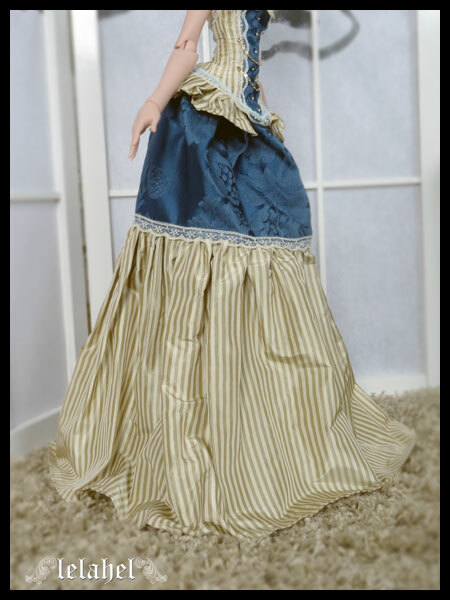 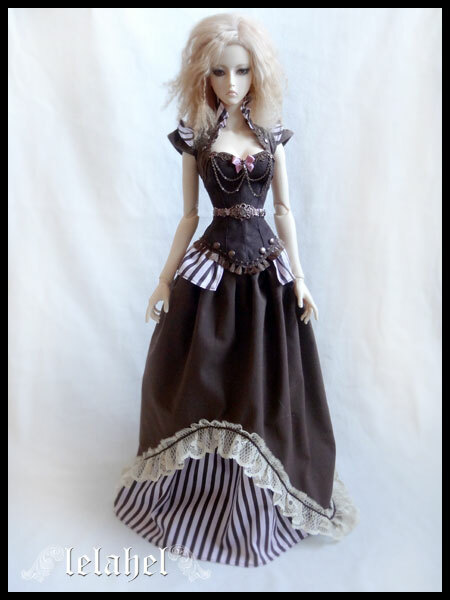 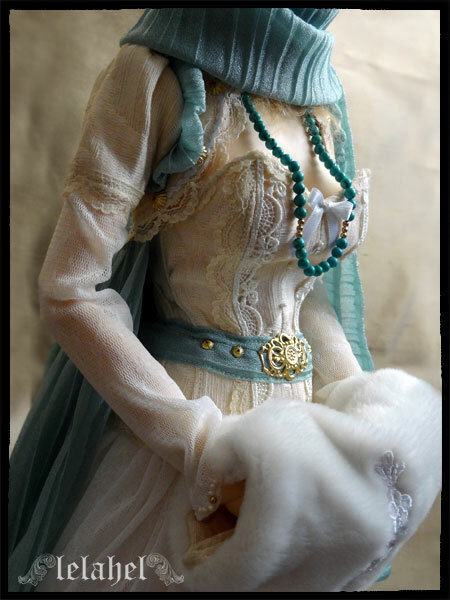 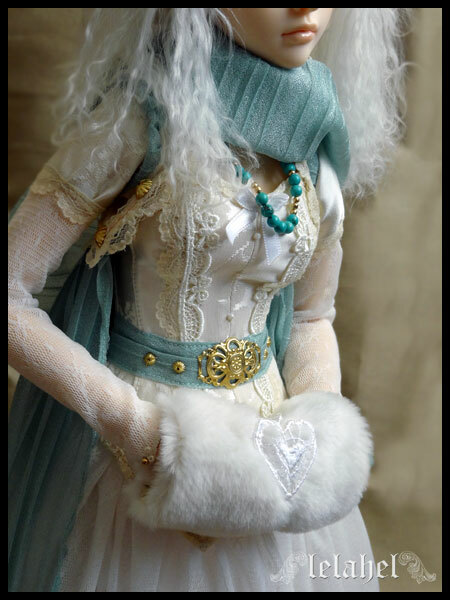 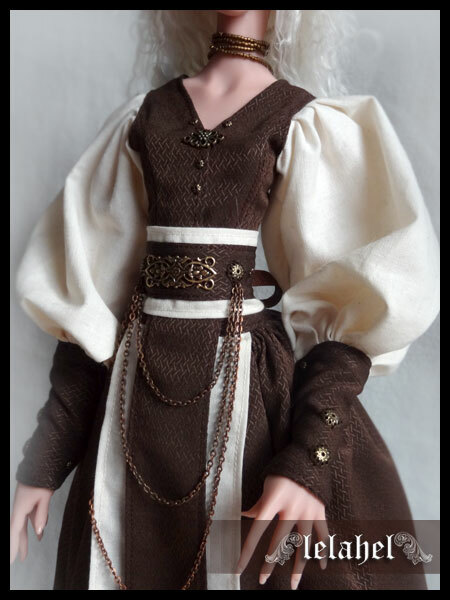 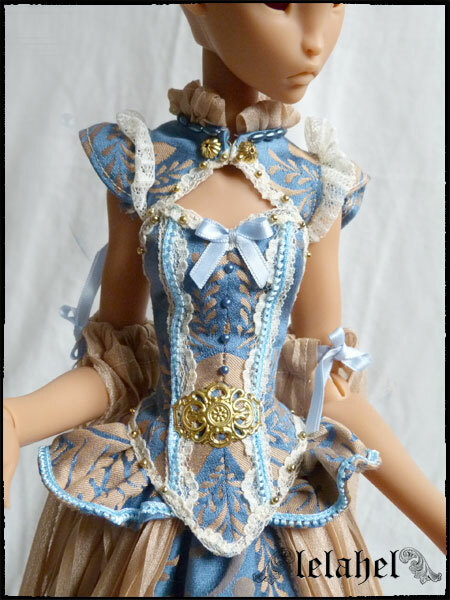 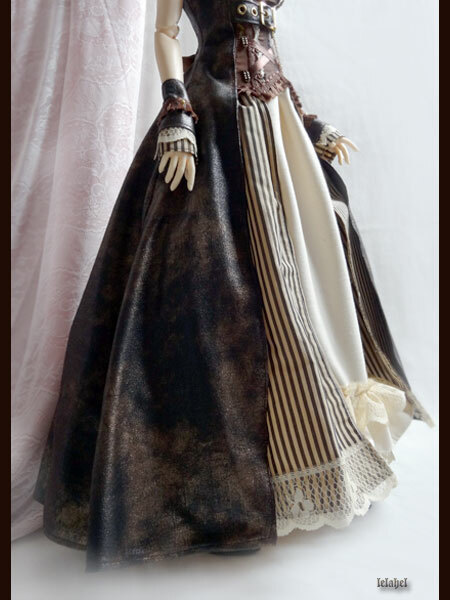 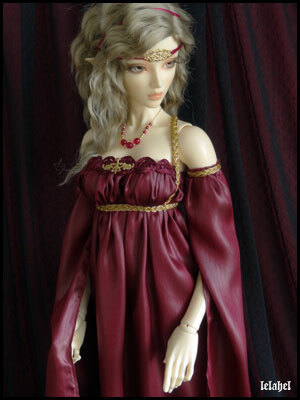 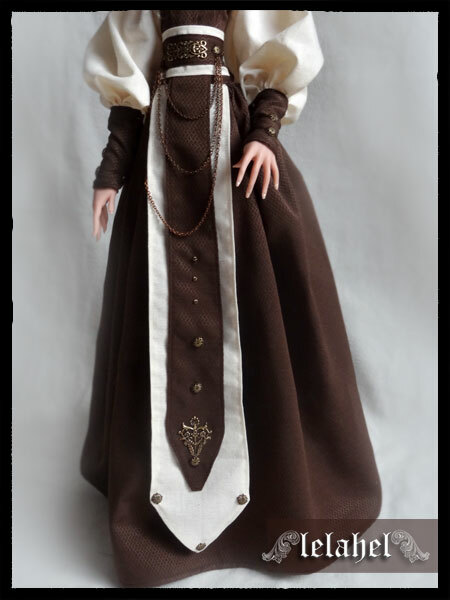 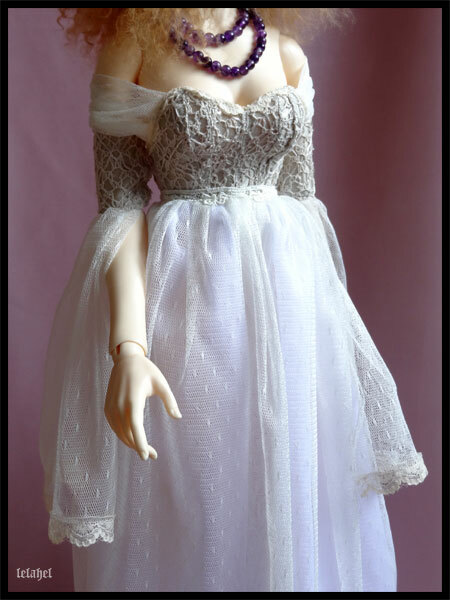 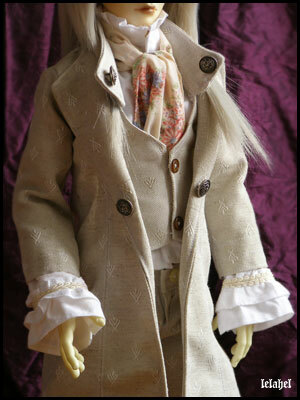 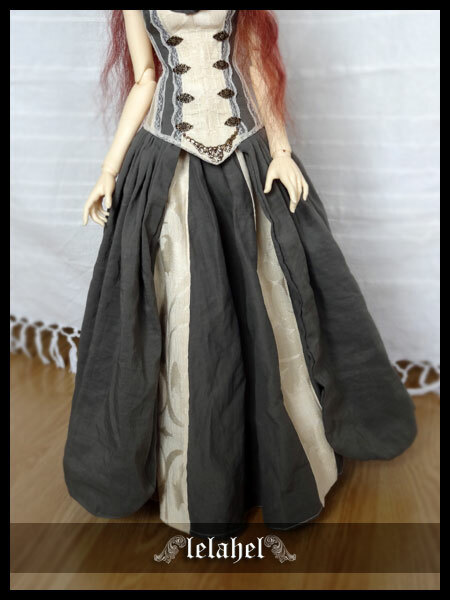 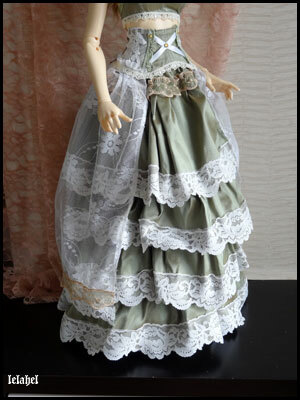 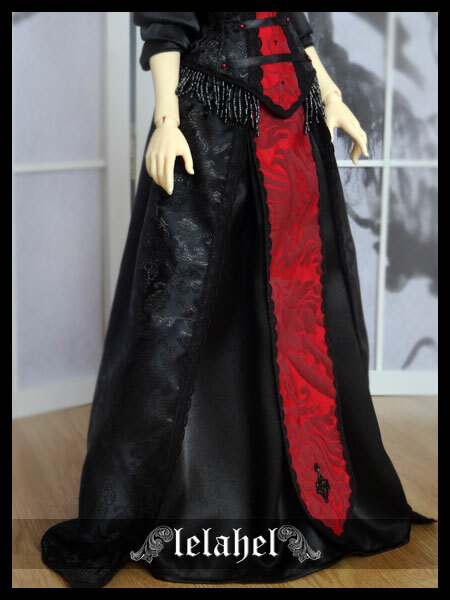 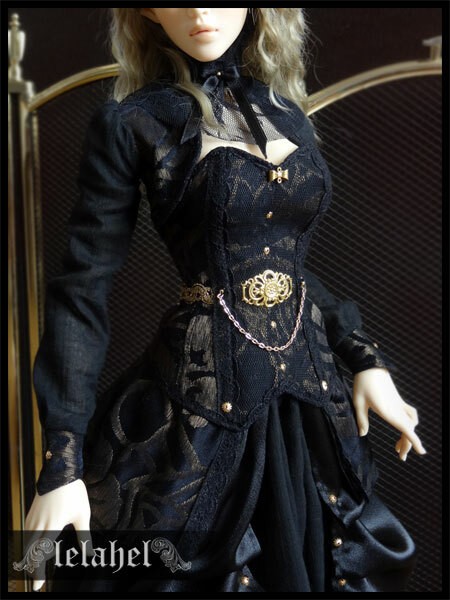 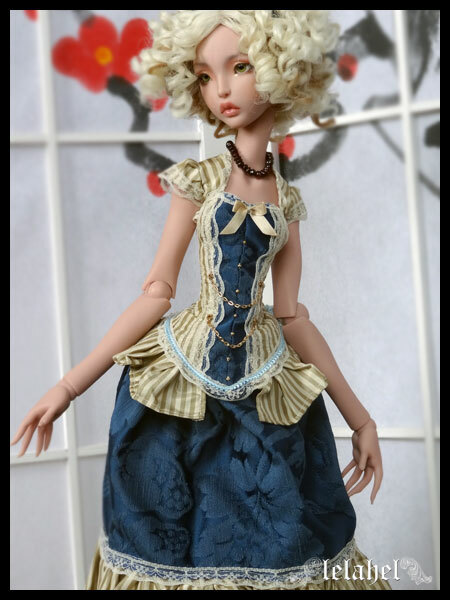 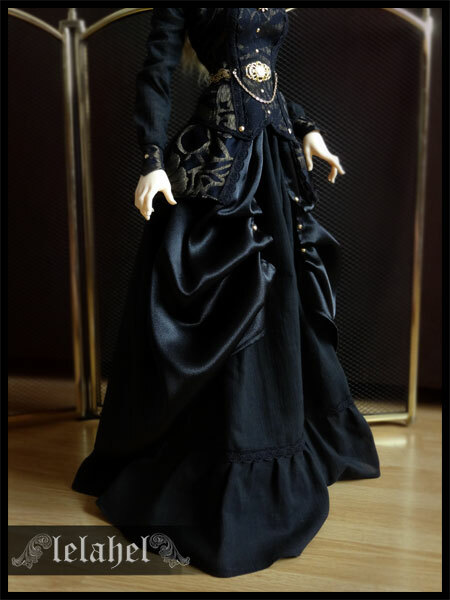 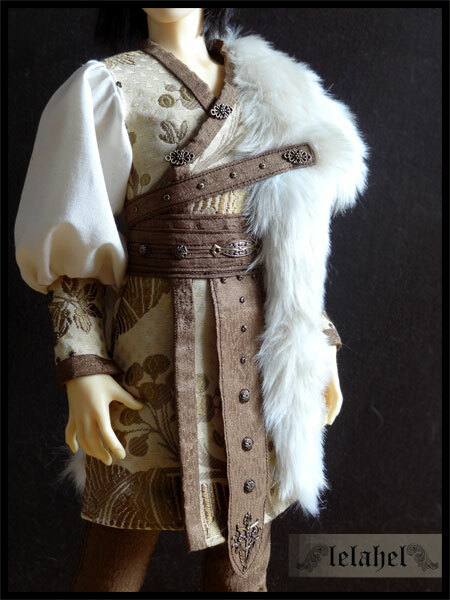 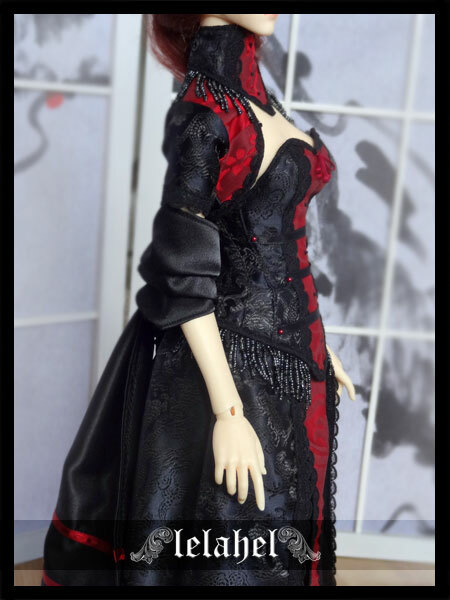 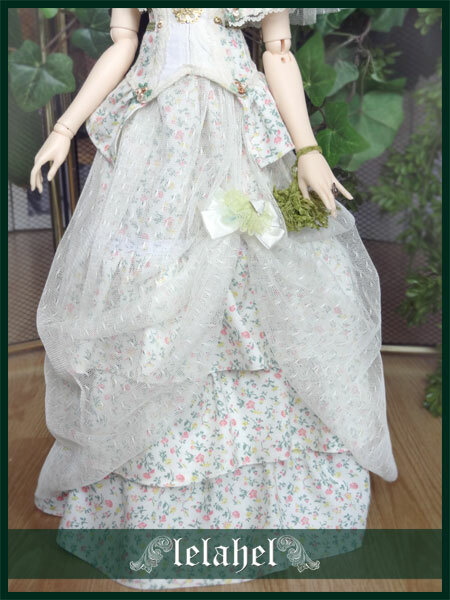 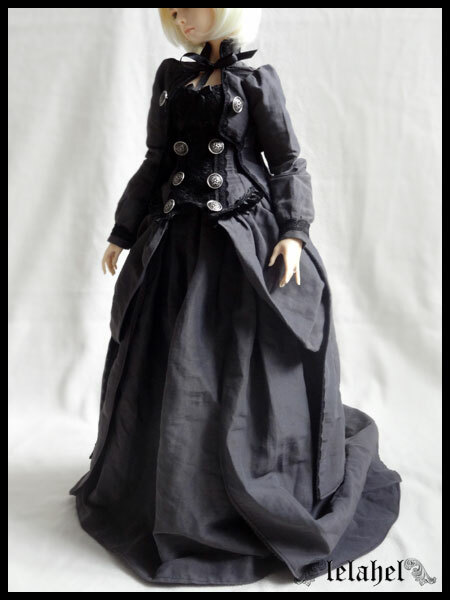 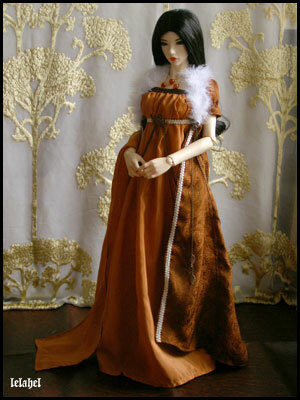 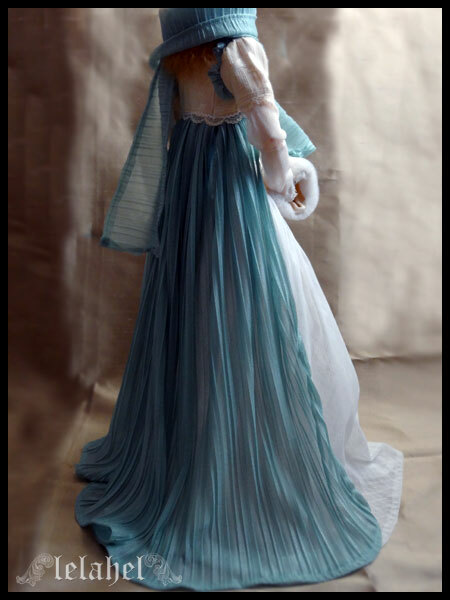 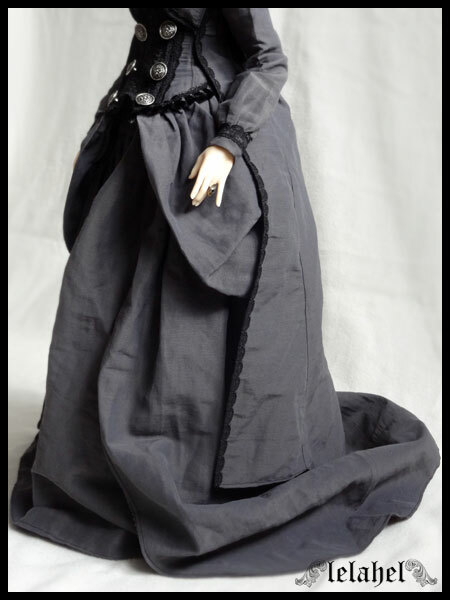 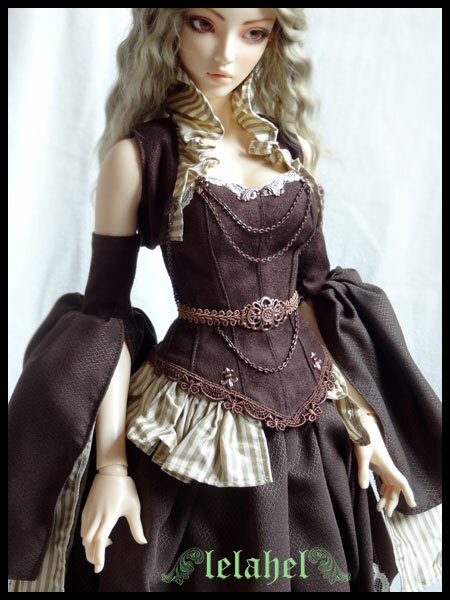 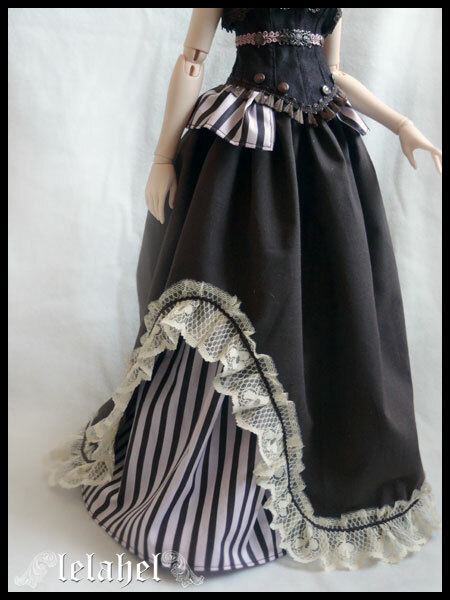 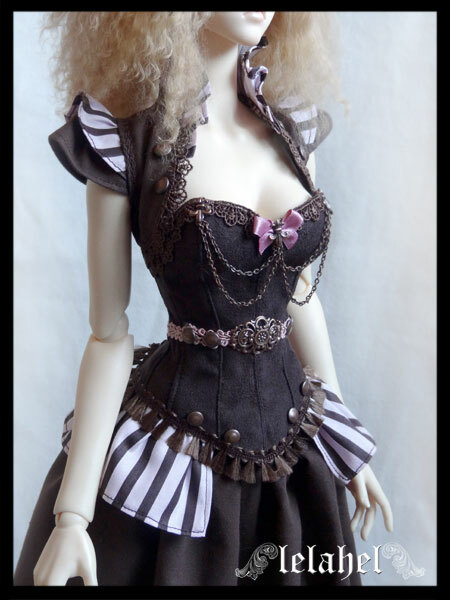 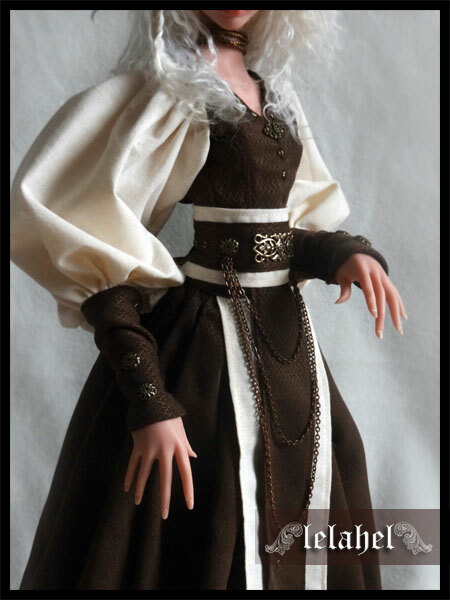 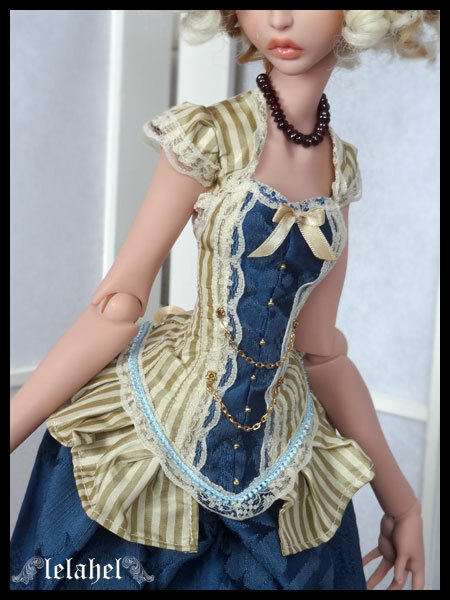 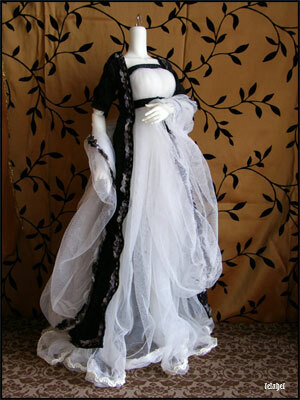 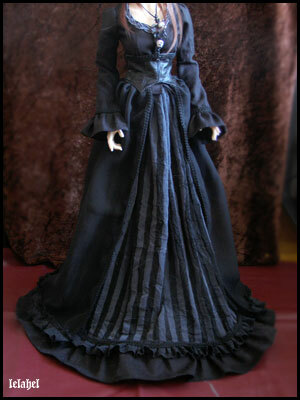 And i think it’s pretty important to propose outfits that you will never see anywhere else in another doll : because yours is unique. 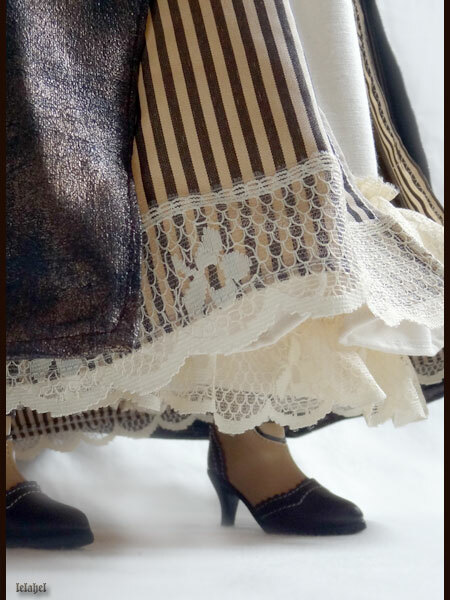 I like working with good fabrics and i’m pretty lucky : i live in Lyon, in France, and my town is famous for centuries for its very high quality fabrics and work of silk.